If you have a performance or showing, summerschool, masterclass, workshop, competition or audition you would like included on our website, please enter your details here. Are you interested in a career in the performing arts or entertainment industry? Don’t miss out on Wakakirri’s Careers Day! This bold new musical will have its Australian Premiere at the Hayes Theatre Co from 10 May 2019. Expressions Dance Company (EDC), one of Queensland’s leading contemporary dance companies, will provide intensive contemporary dance workshops for students from Rockhampton and surrounds. This June, the Sydney Opera House will premiere the latest edition of Thrones!, the uproarious musical parody of HBO’s Game of Thrones. 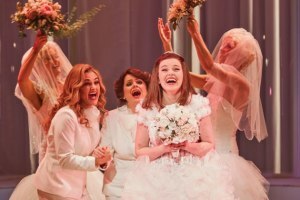 So successful has been the premiere season of Muriel’s Wedding The Musical in Sydney that the producers have already announced it will return in July, 2019, at the Sydney Lyric, with tickets to go on sale from February 20, 2018. 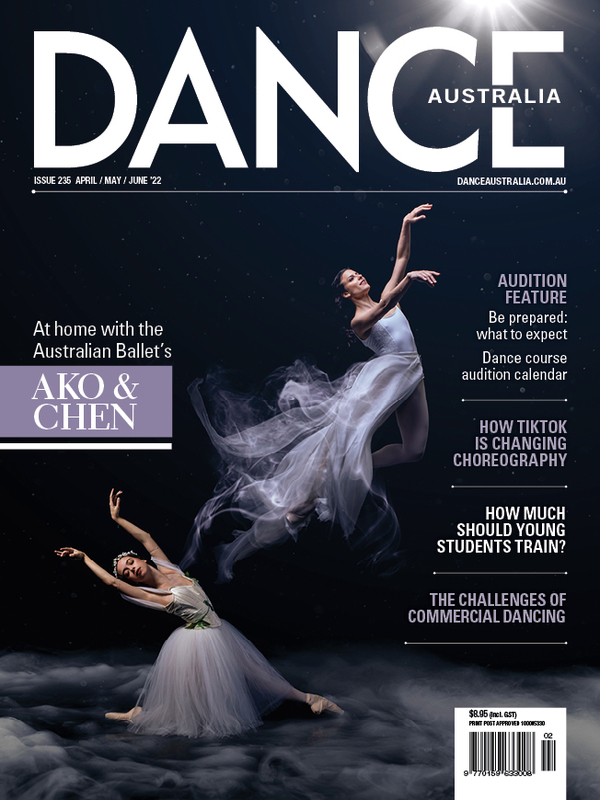 Brisbane Contemporary Dance Intensive (BCDI) is Queensland’s most highly regarded short contemporary dance training course. The Royal Academy of Dance and #RADProjectB presents Boys Only! 'Siblingship' follows the childhood journey of Daniel Assetta and Chiara Assetta, two real-life, all-singing, all-dancing, Italian-Australian siblings.